RFS has been helping homeowners install and preserve their roofing Rochester NY for over 30 years. We work on residential roofing in Rochester, Webster, Fairport, Penfield and surrounding areas. At RFS we understand that having a roof installed is expensive and can be a stressful experience. That is why our roofing company Rochester NY does everything possible to make the process easier. Our owner Ron Ferris will personally meet with you and present all of your roofing material options as well as explain the different aspects and specific procedures we carry out during the installation of your new roof. Your home is probably your largest investment and when hiring a Monroe County roofing contractor you really need to protect yourself. We are Ron Ferris and Son and we have been members of the community our entire lives. We have raised our children here and employ local residents. We know the members of our community and can provide you with hundreds of local references. We are known for high quality roofing tear off and cost effective prices. We only offer quality roofing services and include all necessary warranties and insurances to make sure you are protected not only during installation but for years to come. Do not be lured into low cost, high pressure sales techniques by roofing contractor Rochester NY who offer low grade asphalt roofing shingles, uninsured workmen and sub par roofing applications. You deserve to recieve the best quality roof that money can buy. You deserve a lifetime roofing system installed by the pros at RFS. Thank you for reading our Rochester NY Roofing blog. Please feel free to check us out at www.ronferrisandsonroofing.com . We are one of Angieslist top service providers for the area. We perform quality roofing services in Rochester, Irondequoit, Pittsford, Victor, Greece, Spencerport, Brighton, Walworth, Macedon and Palmyra. 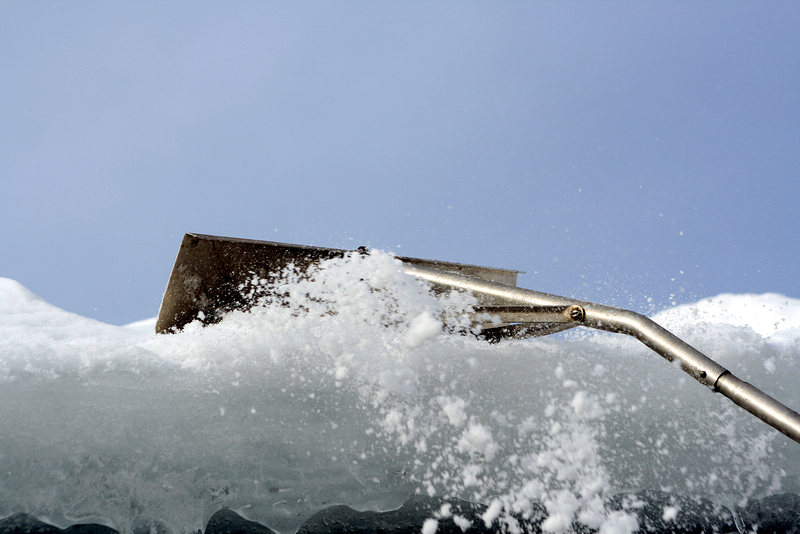 Winter is here but you still need to replace your roofing in Webster NY. Get a free roofing estimate from our Rochester roofing company if you want to hire the best, because you don’t want to worry about the quality of the roofer you hired with the lowest price. Quality roofing materials and installation cost more as does any quality service or business. When you call Ron Ferris and Son you get the best roofing Rochester has to offer guaranteed. People can be so busy today they may not take the time to properly evaluate roofing contractors in Rochester and that is a huge mistake. We have an A+ rating with BBB and positive reviews on Angies list as well as local referrals upon request. We are fully insured and never require any payment until satisfied completion of your roofing project. Call RFS today and our owner will meet with you for a hassle free roofing estimate. Our free roofing estimates will only take a half of an hour or less of your time to measure the roof and assess your project. Together we can form a plan to meet your roofing needs and budget. We will present you with a nice selection of asphalt roofing shingles and underlayments and help you choose colors and roofing accessories that best accent your home. From there we can install your new roof in Rochester even in the winter. Even with bad weather upon us, if you have a leaky roof Rochester NY we can help! Call today and our team can perform a roof repair, reroof or roofing tear off. We can help you avoid the cost and aggravation of water damage inside your home this winter. Ron Ferris and Son is your residential roofing specialist. Our roofing Penfield NY team is factory trained and certified and focus specifically on residential roofing in Rochester NY. When you hire RFS you will have one of the most reputable roofing contractor in Rochester NY working on your home. We have decades of combined experience with our owners and roofing installation crew- and a proven track record of completing roofing in Webster NY efficiently, professionally and with some of the best warranties the roofing industry has to offer. If you you are in search of cheap, low quality roofing services in Rochester NY we are not for you. But if you are looking for long term durability and high quality installations you can benefit from our services. Check out our reviews online with BBB and Angielist and see why our customers have rated us one of Rochester’s top roofers. Roofing in Rochester NY is a huge investment and you want to make sure you have an iron clad manufacturers warranty and contractor workmanship warranty to back it up. Our status with Certainteed shingle manufacturer as a credentialed Shingle Master Company allows us to provide a non prorated warranty that covers roofing tear off, reroof and disposal should any manufacturer defect occur with your new roof in Rochester NY. Accompanied with RFS personal workmanship warranty you can rest assure if you call we will be there to help. As the Rochester NY real estate market continues to recover more owners are repairing, remodeling and updating their homes in hopes of creating a more marketable property. Whether you are prepping your home for a sale or simply remodeling to stay a new roof Rochester NY should be at the top of your list. When it comes to home improvements it is important to prioritize projects that will potentially add to your property value. While some projects like kitchens or patios offer trendy, current fashion – structural projects like roofing Rochester NY offer MANY benefits like functionality, curb appeal, protection and increased value. Here are a few points to consider when evaluating the importance of your roofing project. 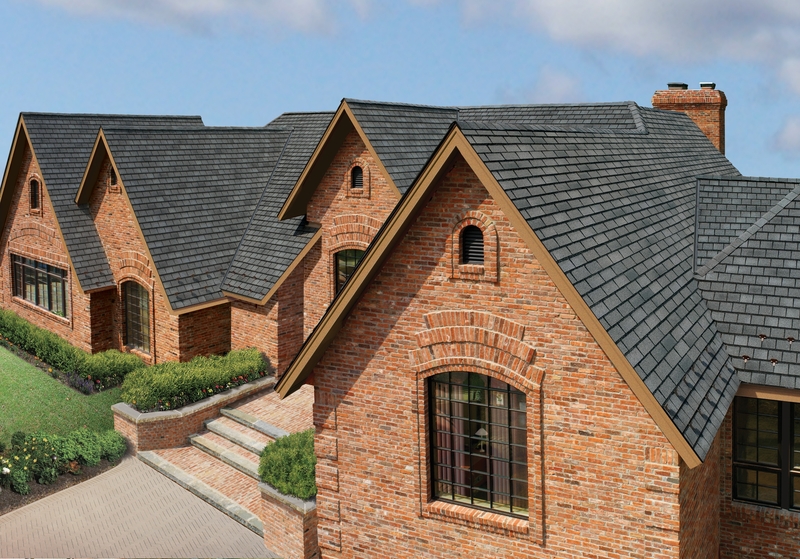 Curb Appeal- asphalt roofing shingles come in a variety of colors and styles. Our Rochester NY roofing company provides roofing materials that will add to the curb appeal of any home. Longevity – a roofing tear off Rochester NY performed with quality roofing materials and workmanship can last for decades. The pros at RFS are factory trained and certified and only use materials manufactured by the Certainteed and GAF to ensure protection for years to come. Peace of Mind- If you have ever been the owner of a leaky roof in rochester NY or a roof that is well past it’s life expectancy you will really appreciate this one. You will not have to worry every time it rains or its windy and more more roofing shingles blow off. Marketability- if and when you choose to market your property, roofing services Rochester NY will set you apart from comparable listings. Not only will it provide cutting edge curb appeal but a home with one less project to worry about is more appealing to potential buyers. Whatever your specific situation is, make sure you purchase a top quality roofing system installed by the best- so you can relax when faced with Rochester’s worst. Call our roofing experts today. We are family owned and operated and have been serving the Greater Rochester NY are for over 30 years. Our personal, hassle free approach will help make your roofing project easy. Our owner Ron Ferris Jr will personally guide you through all of your options and the benefits they provide. To best protect their investments, residential and commercial property owners should perform ROCHESTER NY ROOF INSPECTIONS on a regular basis. By doing so, leaks and other problems can be fixed to prevent interior water damage or mold. The National Roofing Contractors Association recommends owners perform two annually, one in the fall and one in the spring. Even if you have a NEW ROOF ROCHESTER NY, special care should be given to inspect roof flashings, valleys and dormers. With fall now upon the Rochester NY area, it is of the upmost importance to contact a local roofing contractor in rochester NY and schedule a roof inspection. The pros at Ron Ferris And Son are here to help with your roofing in Rochester NY. Call today and deal directly with our owner Ron Ferris to perform a thorough, detailed roof inspection. Together we can form a plan that best suits your individual needs. We have been helping Rochester NY property owners for over 30 years inspect and preserve their roofing Rochester. If any noticeable damage is apparent or is you just want a factory trained and certified roofing contractor to evaluate your roof call our Rochester NY roofing company for an in depth roof inspection today. Our expert roofing experience will guide you to better understand the current state of your roof, weather or not roofing services are even necessary and free no obligation roofing estimate if repairs are needed.